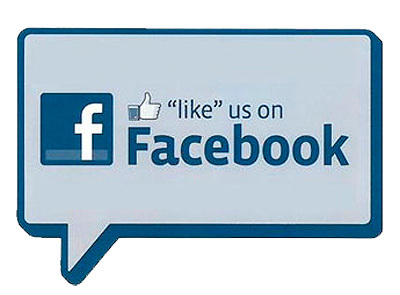 We donate millions to charitable organizations every year! A wide variety of family dinners and pub favorites! We bring in some of the best bands in the area! Welcome to the Hanover Eagles! 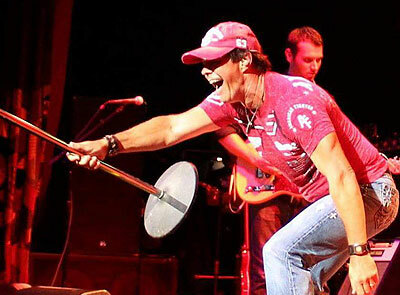 Saturday, April 20, from 8pm-12am, Richie Fields and his band returns to the Eagles for a great night of country music. Stop in for another fun night! 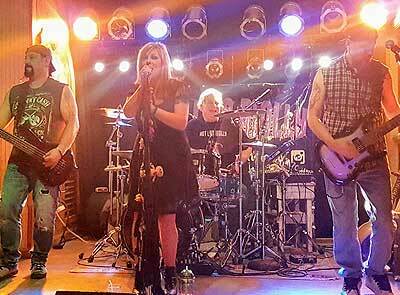 Saturday, April 27, from 8pm-12am, Hot Like Molly is back on stage at the Eagles. This will be a great night of rock music! The band even has their own signature drink: The Molly Shot. Stop up to the bar and try one! 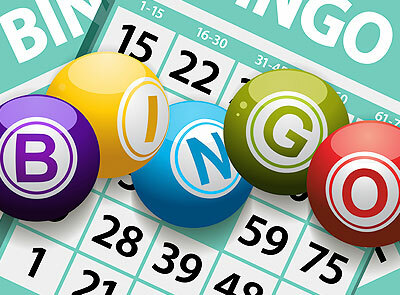 Sunday, April 28, the Eagles hosts $1000 Cash Bingo! $30 entry includes your meal and 20 games with a final payout of $1000 (low attendance may lower this prize). Doors open at 11am. Bingo starts at 1pm. Open to the public! New members can apply here. Browse our breakfast, burger, and dinner menus. Find out what's going on this month at the Eagles.